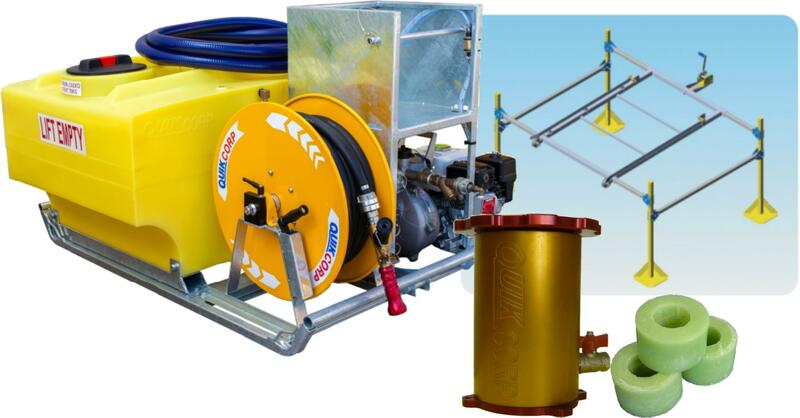 Through the RFBAQ Grants program to date, we have been privileged to provide over $1 million for the purchase of essential firefighting equipment, construction of fire stations, training and other vital items, for Queensland brigades and volunteers. 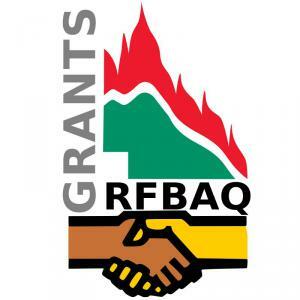 In 2017 the RFBAQ funded more individual grants and supported more brigades than in any other year in it’s history. The grant process has been streamlined, and our application form simplified. Read the guidelines and process here, and download an application form. 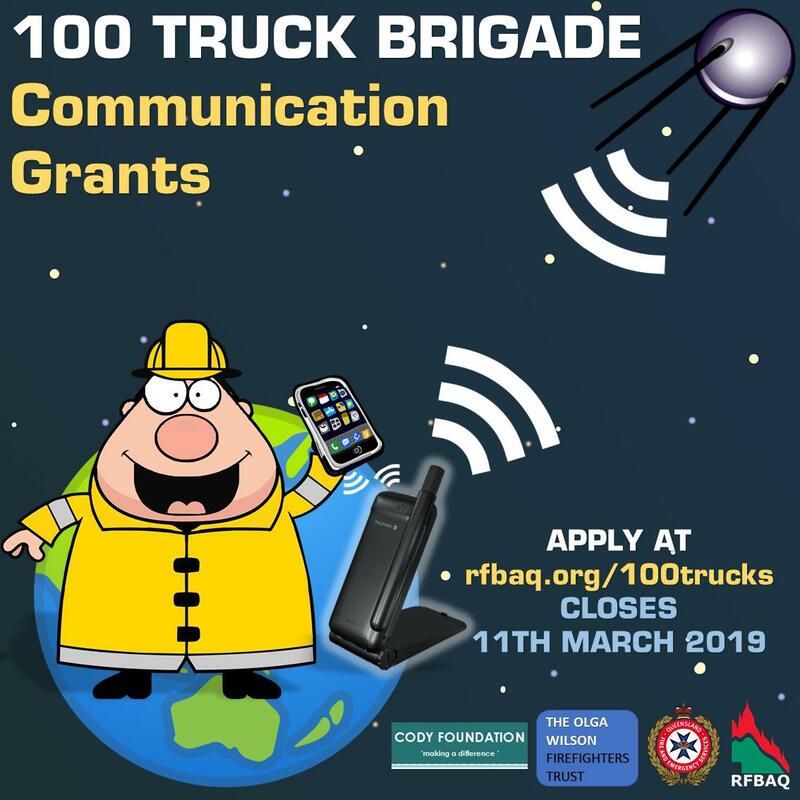 In addition to the grants program, the RFBAQ provides support to Queensland's Rural Fire Brigades and their volunteers by advocating on their behalf and securing much needed financial assistance, from Queensland government. But this is only the beginning and there is much more work that needs to be done.